Look, I won't lie here. While I love the look and smell of luxury candles, my biggest worry is that I'll spend all that money on them only to burn them away in a few hours. Even though some of them claim burn time of up to 100 hours, I've always been skeptical about it. But, there are tricks out there to ensure you actually DO get maximum burn time, and I'll be sharing those with you in this post. 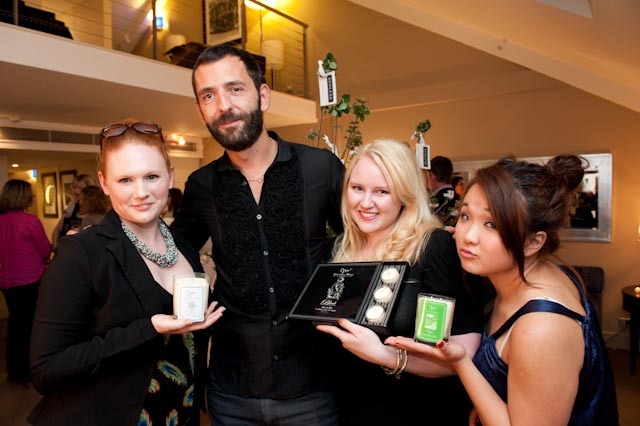 A few weeks ago I was lucky to attend the launch of Jonathan Ward London luxury scented candles with a few other bloggers. JWL has a strong UK following, including with celebrity clients who actually purchase the candles rather than being gifted, and now they are available in Australia through Ecoluxe. So, if you love luxury haute couture candles and want to increase their lifespan, with these top tips straight from the man himself, you can! Upon the first lighting of the candle make sure the wick is trimmed to approximately 1/4" in length. Don't go any lower than this, this is the specific length required for the surface area of the candle. Make sure that you commit to 3-4 hours burn time the first time you light your candle. This will ensure that the entire surface area of the candle melts evenly. Stopping the candle before this time could create tunneling when re-lit. This is where the candle does not burn out to the edges of the glass but rather burns though the center, lessening the lifespan of the product. JWL uses essential oil based fragrance for each product in the collection. Essential oils when burned will create small soot balls on the end of the wick. This is a natural bi-product of the burning process and cannot be avoided. However, these small soot balls will enlarge the size of your wick and create a flame that is disproportionate to the surface area. Hence the candle will burn faster. This can be completed avoided by keeping the wick trimmed after subsequent burns. JWL candles have been designed to be low maintenance and the above points are only to help increase your burn time. You can further increase the life span of your product by trying when possible to blow the candle out after 4-6 hours, trimming the wick and relighting when the wax has cooled. Always try to burn candles away from the window and in a draft free room, as wavering flames lessen the hourly burn time. Sara-May from Makeup by Sara-May, Jonathan Ward London, Angie from An Obsession with the Fabulous and Adeline from Through Beauty Eyes. 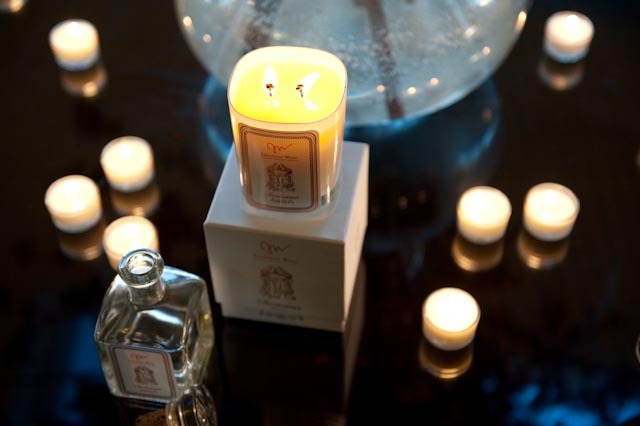 Do you like luxury candles? Have you used anything from the JWL range? Disclaimer: I am no affiliated with the brand and I did not get paid to write this article. I, along with all other attendees, was however gifted a luxury JWL candle after the event. All photos are from PR. Peach - definitely treat yourself! That will give you a reason to buy more for sure! Haha thanks for your reply! That's sounds logical. Especially with sydneys weather right now, perfect candle lighting weather though! I'd love for you to check out my blog (perhaps relaxing under candlelight) if you have the time. Thanks for the tips! I always try to trim the wick, but I didn't know how to avoid that tunneling thing! Great post! I'm a candle lover and I definitely want them to last! I'm not much for candles myself, but my BF loves them. Thanks so much for the tips!